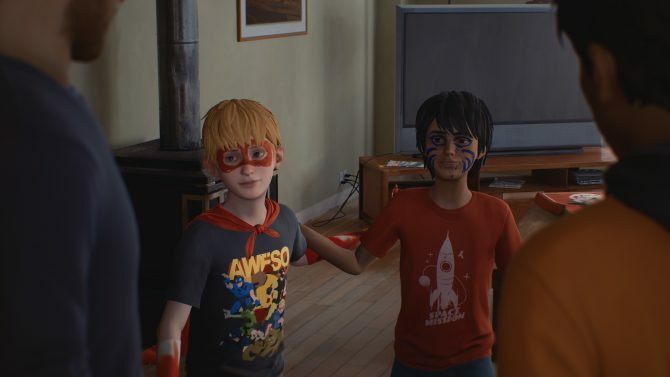 Life is Strange 2 Episode 2: Rules will be arriving for PC, PS4, and Xbox One on January 24 according to Dontnod and Square Enix. 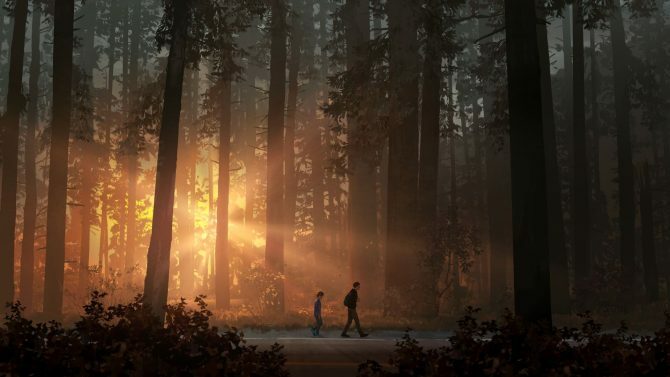 Dontnod Entertainment's Life is Strange 2 - Episode 2: Rules isn't releasing for PC, PS4, and Xbox One until January 2019. 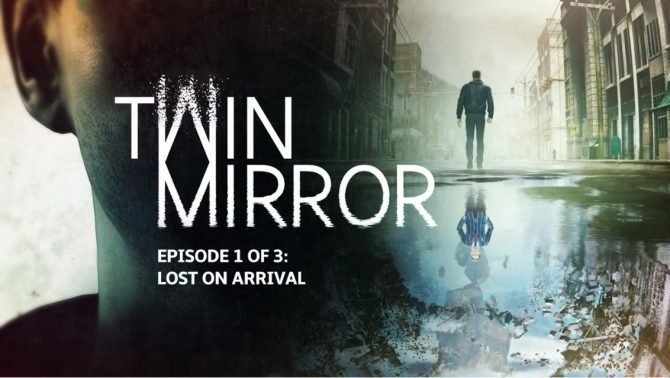 A new trailer for Twin Mirror that premiered at Paris Games Week walks players through the early game and the first memory puzzle. 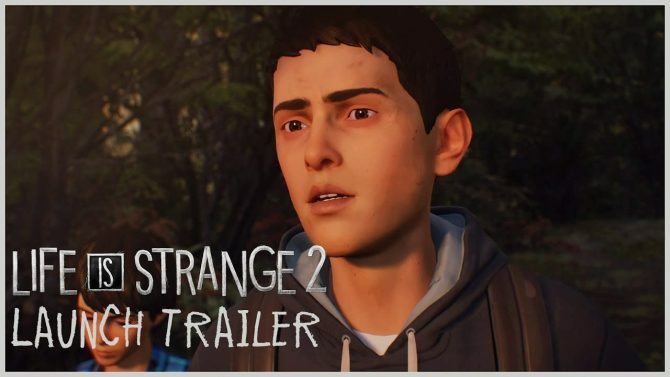 A Life is Strange 2 launch trailer has released for Episode 1 and its title, Roads, has also been announced by Square Enix and Dontnod. 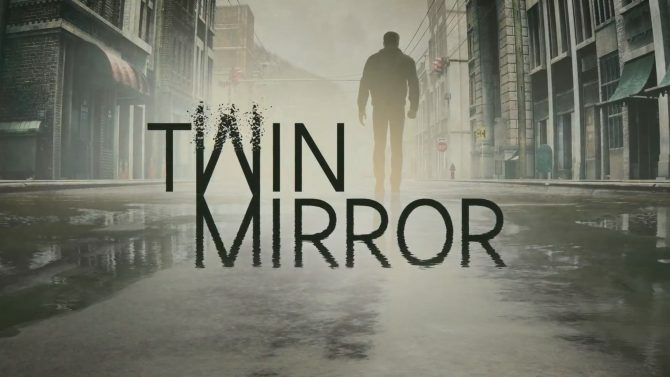 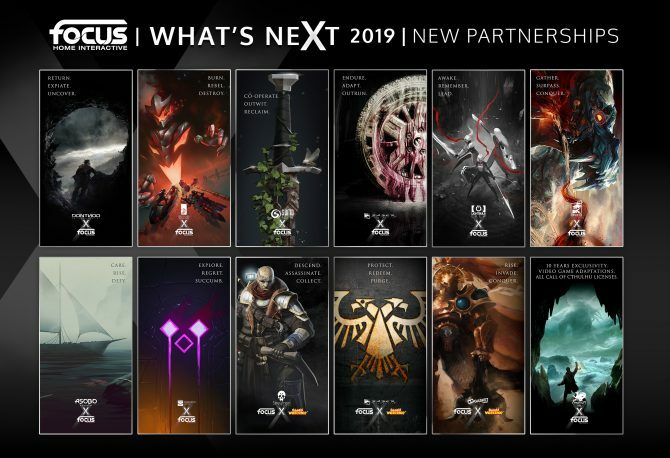 Dontnod and Bandai Namco Entertainment revealed more about the gameplay of Twin Mirror today, and also confirmed that the game will release episodically in 2019. 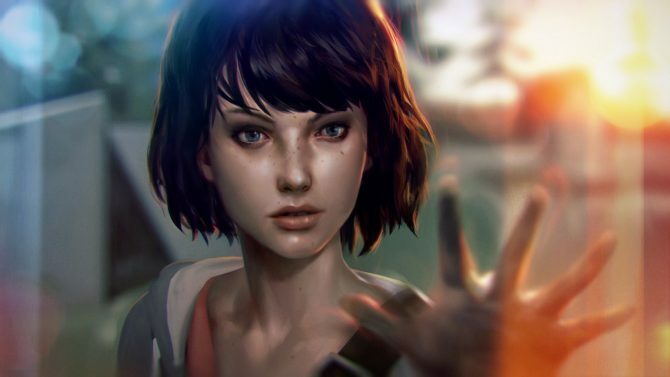 Hervé Hoerdt of Bandai Namco Entertainment discussed working with Dontnod on Twin Mirror, and the franchise potential the publisher sees in the IP. 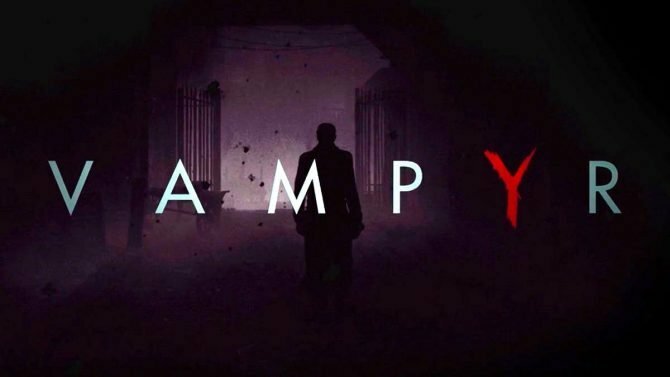 Dontnod and Focus Home Interactive have released a new trailer for their upcoming PC, PS4, and Xbox One title Vampyr that focuses on the game's story. 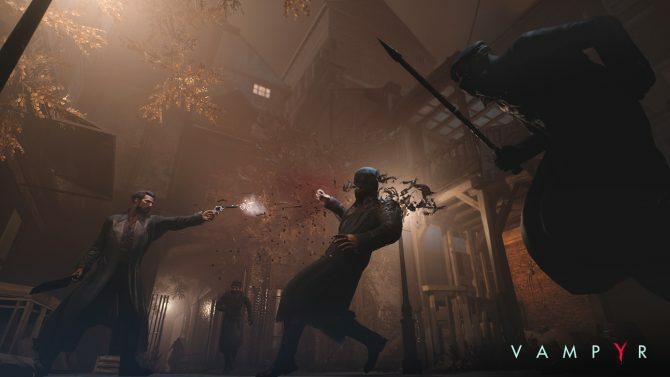 Watch over 11 minutes of brand-new and raw Vampyr gameplay footage showing off the dark narrative action-RPG. 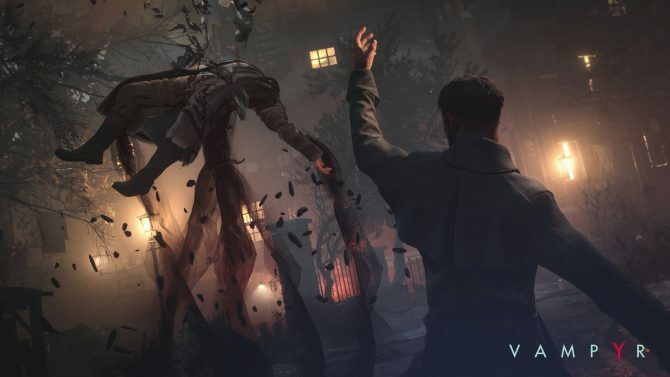 Vampyr from Life is Strange developer is set to hit sometime in November. 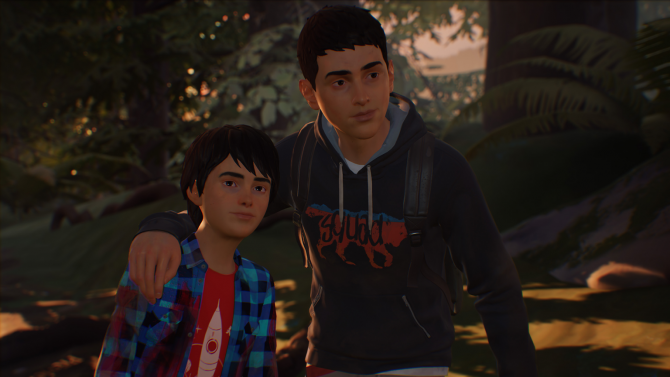 In the meanwhile, you can read about the game's pre-order bonuses and watch its newest trailer. 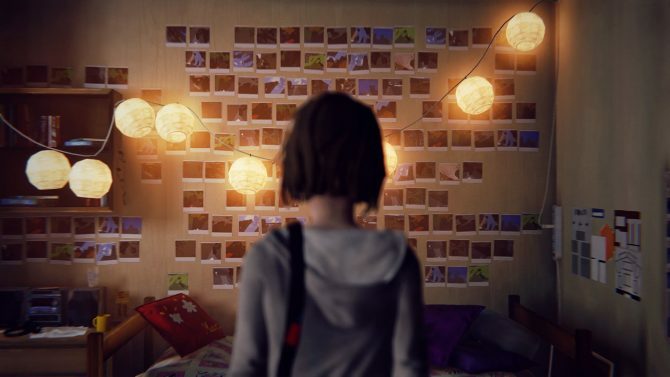 Today, developer Dontnod Entertainment and publisher Square Enix announced that a new Life is Strange game is in development. 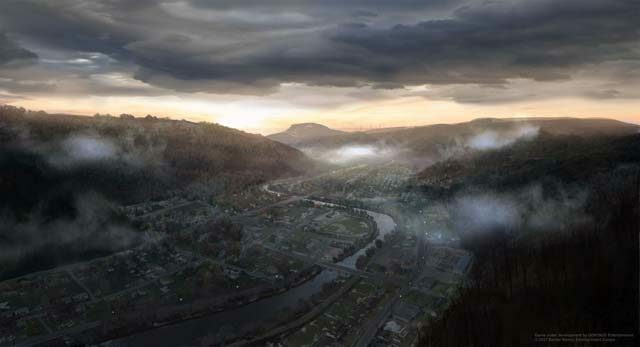 Dontnod wants to make it clear that just because you play as a vampire, doesn't mean you'll be forced to play the game as a psychopath... but of course you still can. 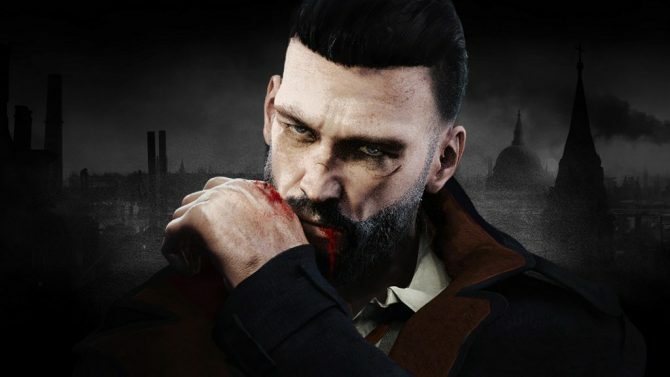 Courtesy of new interviews by God is a Geek and WCCF Tech with Stephane Beauverger, Narrative Director at Dontnod, we now have a whole slab of new details about the developer's upcoming game, Vampyr. 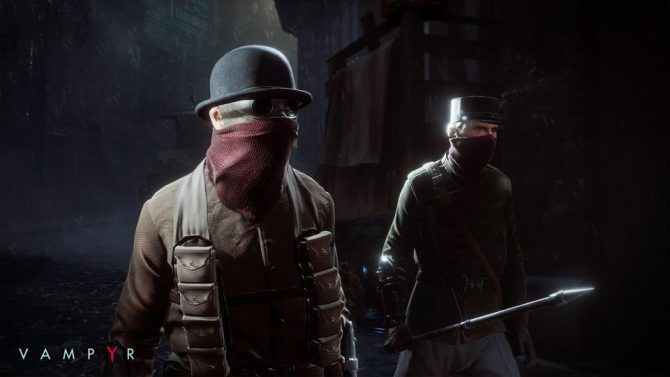 Both Focus Home Interactive published games, Vampyr (being developed by Dontnod) and Call of Cthulhu (being developed by Cyanide Studio) are slated to release sometime in Q4 2017 (October, November, December), according to Focus Home's official website.